Some people strongly believe that LinkedIn members with more endorsements get higher ranked in search results. That may seem logical but LinkedIn uses proprietary algorithms to rank and order the results, so relevance is based on a variety of factors. The proof of the pudding is in the eating so there’s only one way to find out: testing! For this purpose I’ve run a test on the keyword “coaching” and location Netherlands. On the first page I only got results of people who are in my 2nd degree network, so the network degree is something they all have in common. Here are the top 10 results, in order of search rank including the number of endorsements and other metrics, out of 183,368 results for coaching. Notes: The number represents the count of keyword matches in that specific field. People can have more than 1 current job and employer listed (which is the case in this top 10). 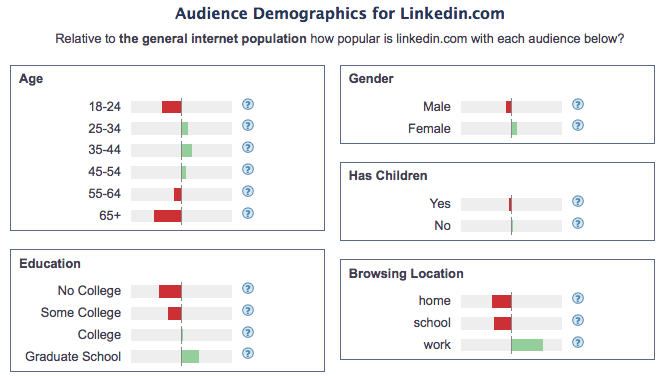 Keyword density is the number of keywords, divided by other words in a LinkedIn profile. Do you see a correlation between the number of endorsements and search rank? I don’t, it’s a random order. If it was a logical ordered list #8 should end up above #3. And if Skills and Endorsements really matter, #6 should not end up in the top 10 of 183,368 results for coaching! This search result is consistent with other searches I’ve performed in the past. Try it yourself. I’ve never seen a “logical” search result order on LinkedIn. Sometimes people that are further away in my online network, end up higher in the search results. 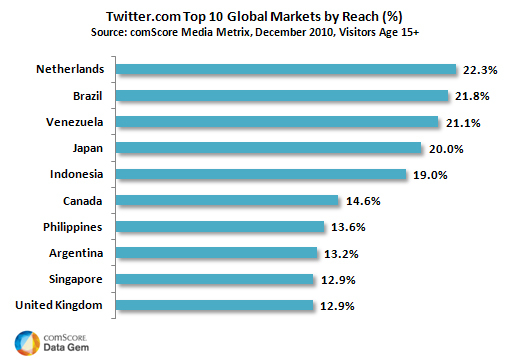 In fact there is not one dominant metric on this list. Having said that, the number 1 search result scores high on almost every metric. But you can still make it to the top 10 without a Skill, and thus endorsements, listed on your profile. So I think it’s fair to conclude that the number of endorsements doesn’t matter. Search engines and their algorithms have always been a mystery, and that is a good thing to avoid easy shortcuts for people to exploit it. If you want to rank high in the search results of LinkedIn, a closer measure would be the number of views your profile gets. 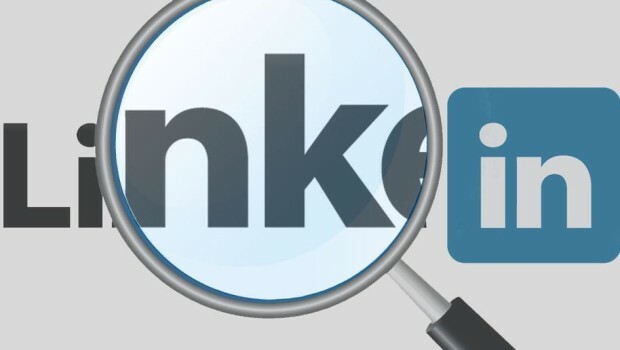 So write a LinkedIn profile with your target audience in mind, not a search engine!